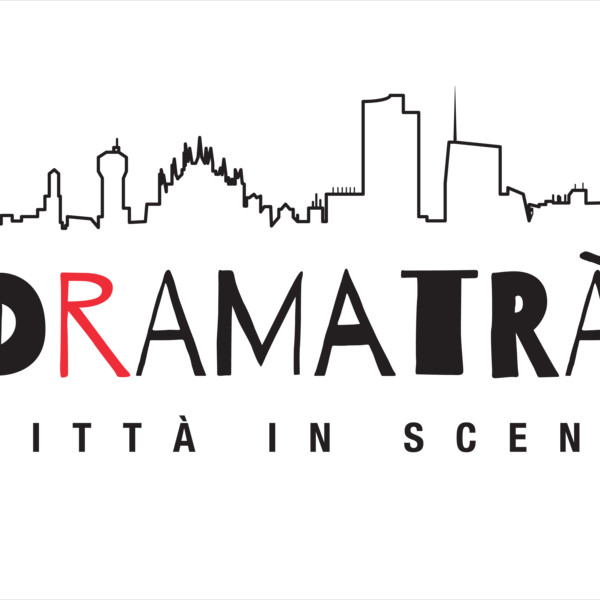 Dramatrà exists and lives to tell the cities hidden behind, below and inside the City. Our DramaTours are Dramatized Tours: a contemporary melting pot of tourism, art and entertainment. A new way to learn about our past, thanks to the faces and stories of amazing actors who join hands with us and take us through the City, showing us the wonders of History. Huge tapestries, precious vases, antique furniture, majestic fireplaces, priceless masterpieces… This and much more is what you will find behind the doors of Via Gesù, 5. Once this threshold is crossed, it’s like travelling through time: while you might think you’re “just” 150 years in the past, you actually just travelled about 5 centuries back in time. Everything inside this wonderful villa, from the main columns to the tiniest knick knack, is part of a perfectly designed project: to live and let others live in an actual house of the Renaissance. A tour guide will definitely be able to tell you all the details about this architectural beauty, but nobody will ever be better at it than the owner himself: Fausto Bagatti Valsecchi, who designed and lived in this house with his brother’s family, and his best caretaker. The Bagatti Valsecchi brothers, with their endless guestbook full of well-known signatures, were glad to personally show every room of the house to their guests, telling them the details of every single object from their collection. The caretaker, on the other hand, might not know much about art and history, but you can rest assured that, during her many years of service in the house, she has plenty of gossips and stories to tell you!